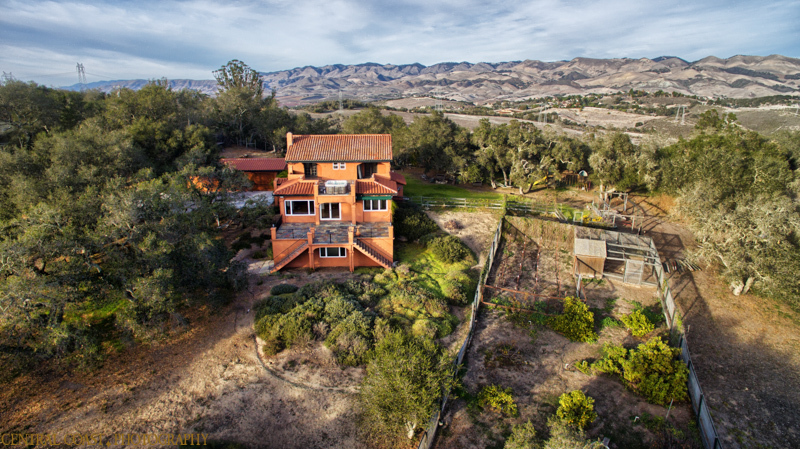 Located in San Luis Obispo County, we are minutes from the city of San Luis Obispo and all of the county’s main hubs of business. 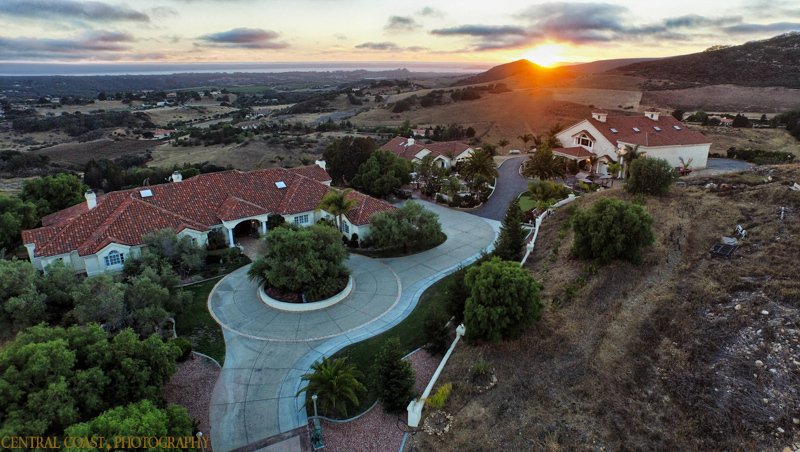 Specializing in drone photography and videography we can take unique aerial photos and video of San Luis Obispo’s real estate, events and promotions for the city and surrounding areas. 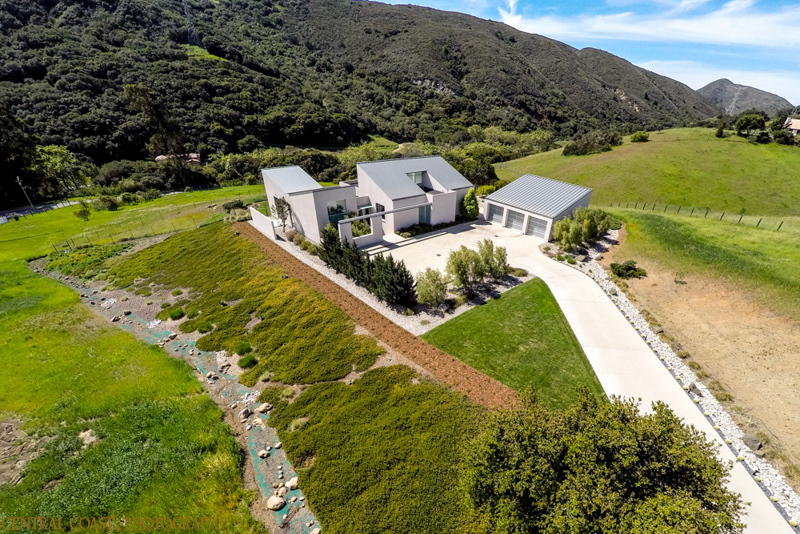 San Luis Obispo County is home to rolling hills, coastal views, wine country and farm lands, making for extraordinary properties, both commercial and residential. 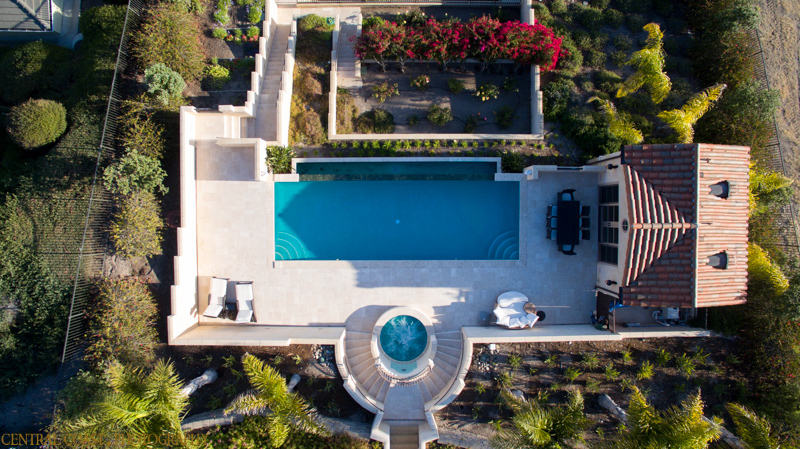 The first step of advertising those properties is making sure photos and videos accurately showcase their beauty. 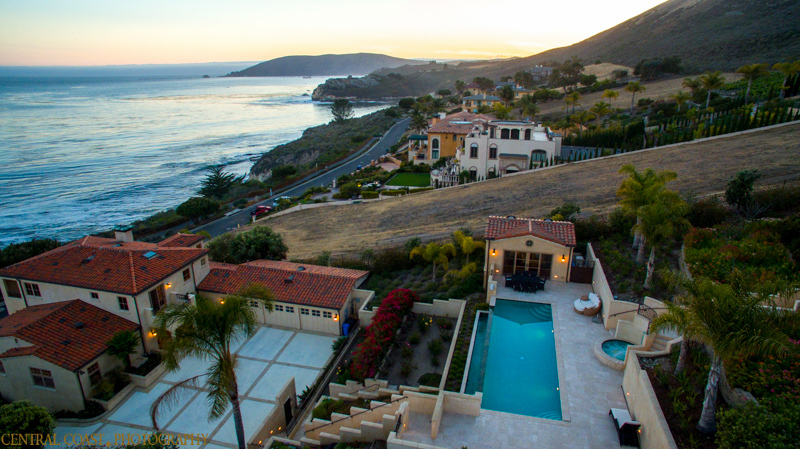 We have had the pleasure of photographing and filming footage of some of San Luis Obispo’s most luxurious homes. 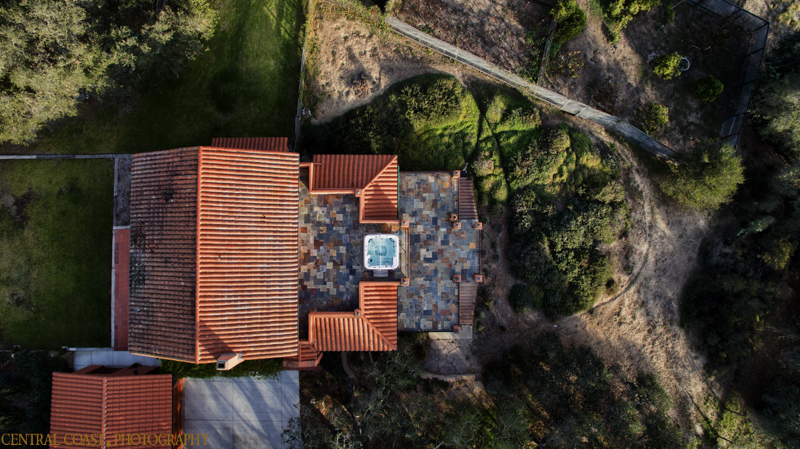 We know the area, the weather, and the right conditions to take the perfect photo or film of your San Luis Obispo property. Given the beauty of San Luis Obispo County it is a prime spot for events whether that be weddings, expos, or one of our local festivals. 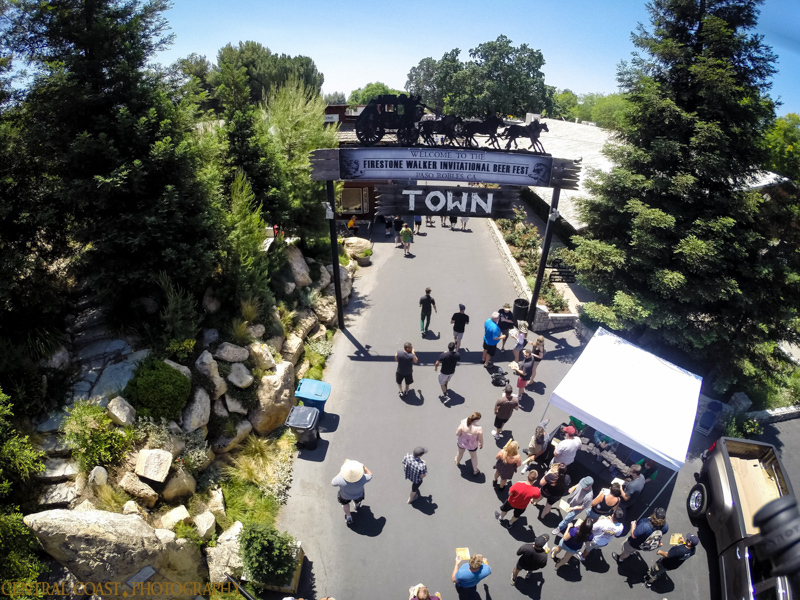 We’ve captured special moments from weddings, to wine festivals, to locals shows and beyond. Given our experience we are able to capture moments from the ground and above, giving a full and complete impression of the event. Check out our portfolio for videos and photos from past events we’ve had the privilege of covering in San Luis Obispo County. 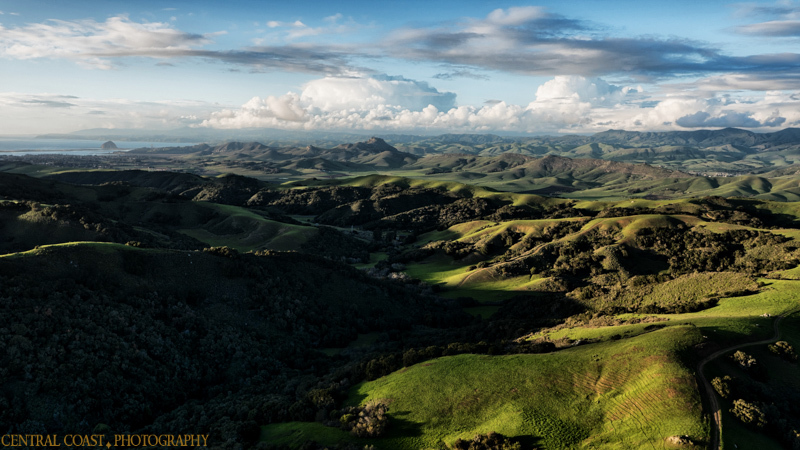 San Luis Obispo County is home to diverse industries, from tourism to agriculture, and we would love to assist with promotions of these businesses with high quality commercial productions. We’ve had the privilege of filming and photographing wineries, solar farms, and other local businesses as well as promotions for Visit SLO. We want you, our clients, to succeed and we know part of that is having high quality images and video for advertising. 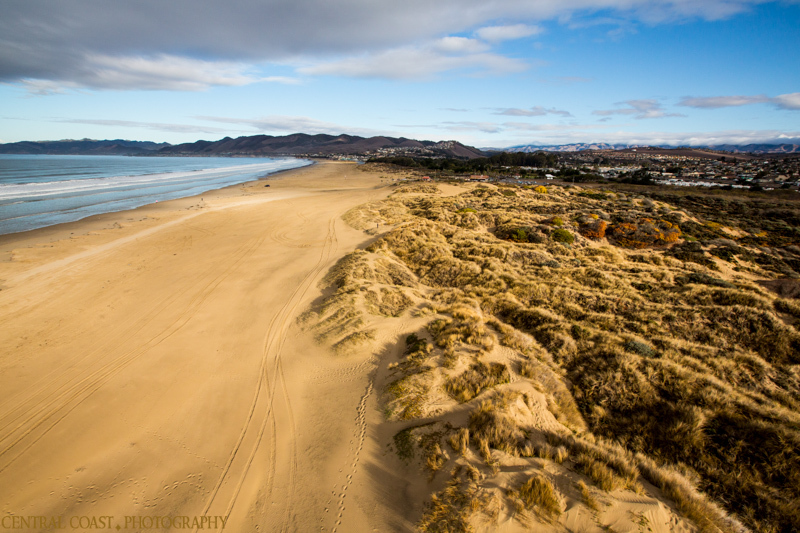 San Luis Obispo County is home to gorgeous scenery and many beautiful tourist and recreation spots that can benefit from video promos and quality photos for their website, brochures and more. To the left are some examples of our work in San Luis Obispo County. 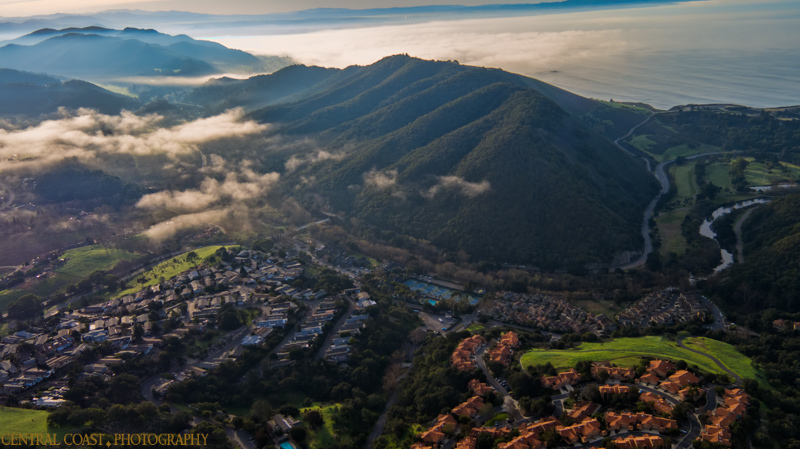 One of our favorite projects to work on was creating a video for California state college, Cal Poly: San Luis Obispo. 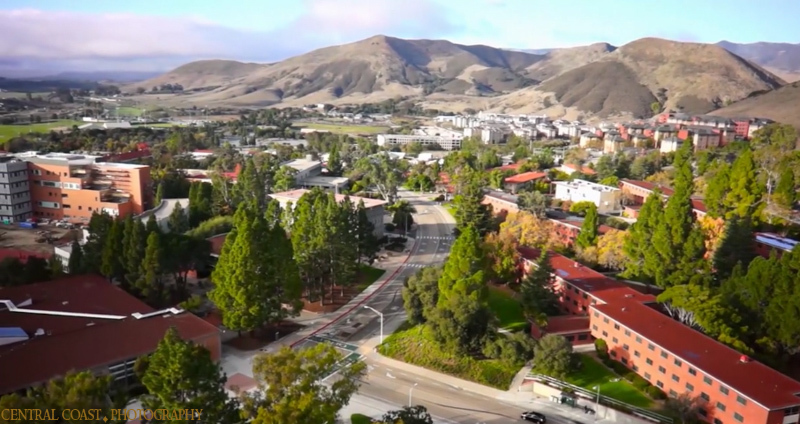 Using both aerial and ground footage we created a video for their Master Plan project that showcased Cal Poly’s newest building additions and expansion projects. We used one of our drones to capture aerial footage of the campus and their high tech buildings. 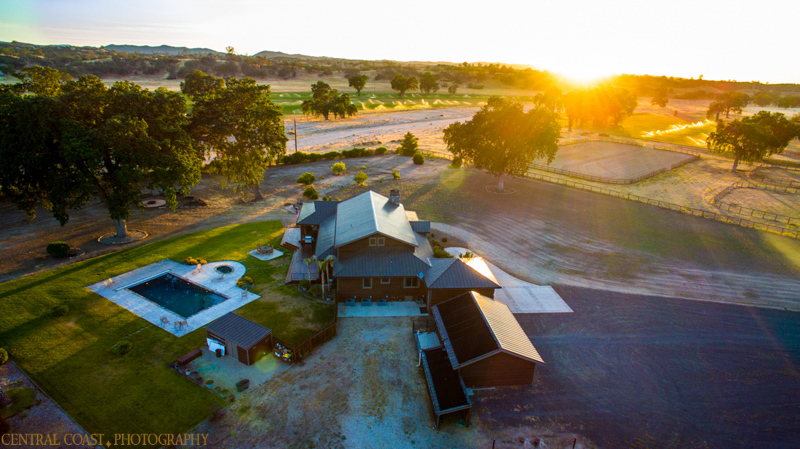 Most of our work in San Luis Obispo County has centered around real estate, but we’ve also had the privilege of filming events and promotions for local businesses. Take a look at our work on the left and at our portfolio to see more.